Trust is like a glass. Once broken, it is hard to put the pieces together and even if the pieces are put together, cracks will still show. In any given business, trust is the force behind the sales. Trust is the invisible currency that your business needs to thrive. A good business does not sell products or services, it sales trust. Trust is what makes your clients/customers to come back for the second, third and many other times. If trust is lost in business, then you lose the business. Trust without business is like having a business that operates in darkness without any advertising. A business without trust is like a frantic effort by a man winking at a beautiful lady in total darkness and expecting her to notice. How Do You Create Trust In Your Business? Trust should start with you as the owner of the business. Are you trustworthy? Do other people trust you? Do you trust other people? If you cannot be trusted in person, then your business cannot be trusted. Ever heard of “people buy people”? Trust in your business depends on the quality of products and services that you offer. Compared to your competitors, what are you offering? Is it better than your competitors? 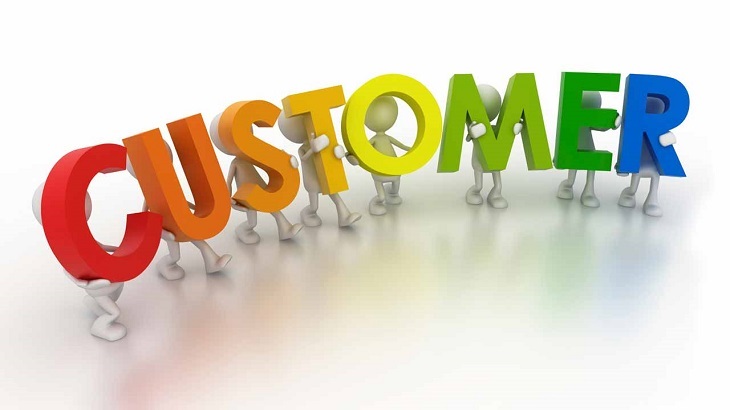 A customer is likely to come back if your product/service is better than your competitors. In other words, be unique. How do you treat your unhappy customers? Your most unhappy customers should always be your most source of inspiration, lessons and change. How do you treat them? Do you turn them away? Do you acknowledge a problem, take responsibility and offer them better? Do you address their concerns? Do you tell your customers “Thank You”? These two words works miracles. A customers is likely to go back to a place he/she is told ” Thank You” than where they are not. Learn to appreciate your customers. Once in a while, reward your loyal customers. Failure to keep promises – when you promise a customer something and then fail to fulfil as promised, trust is lost. Do you keep your promises? Failure to observe deadlines – this goes hand in hand with failure to keep promises. The current customer/client is always impatient. They have no time to wait or waste. Excuses – do you always give excuses when you fail to deliver to a customer/client as expected? Always remember, Trust is the invisible currency!